Remember the 2006 Mercedes-Benz S430 that I photographed? 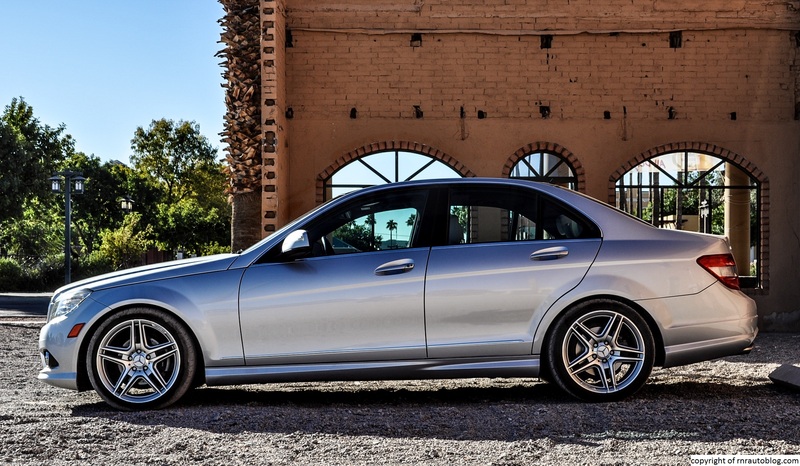 Well, the owner hired me to photograph his other Mercedes-Benz: a 2009 C300 Sport. I reviewed the refreshed model in two door form, and while it wasn’t my cup of tea, it was a solid compact luxury car. I did get to drive this 2009, and I found it to be a capable performer. It steers nicely, and the brakes are sharp. To be honest, I do prefer the 2012 face-lift over this styling, but it is still a decent looker. I hope you like the pictures!